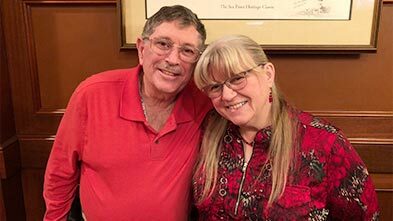 Gwendolyn (Gehman) '71 & Raymond '68 Enstine value their liberal arts education and understand the importance of supporting scholarship and internship opportunities. 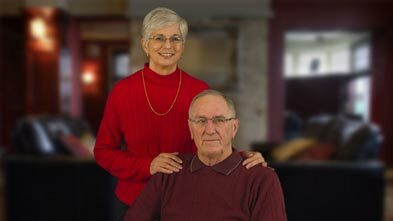 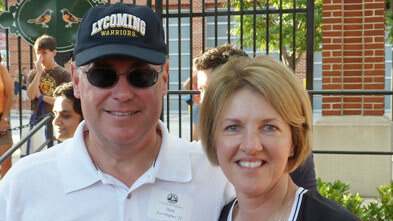 Don and Yvonne Hughes want to energize alumni around the Campaign for a Greater Lycoming. 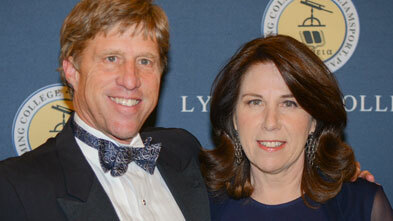 Unable to realize his own dreams of study abroad, Mark Ohlinger ’92 makes it possible for others today. 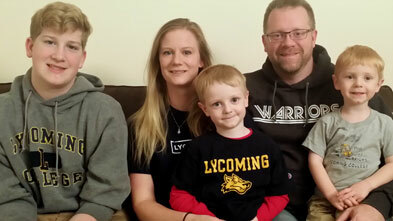 Stan ’80 and Joey ’80 Sloter share their commitment to making entrepreneurship a part of Lycoming’s first class, liberal arts education. 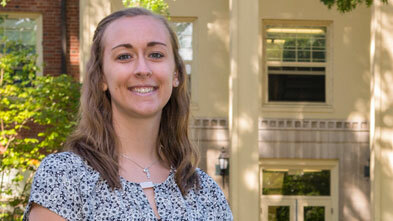 Educational opportunities and scholarship support are preparing Cara Brooks ’17 for a career and a life of giving back. 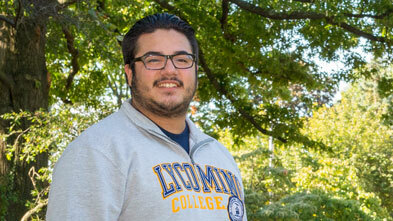 Grateful for the support he receives to attend Lycoming, Brandon Conrad ’18 is already giving back to the Lycoming community by tutoring fellow students on campus. 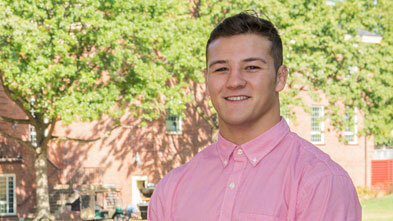 Grateful for his own endowed scholarship, Travis Fernadez ’18 looks forward to his time to give back. 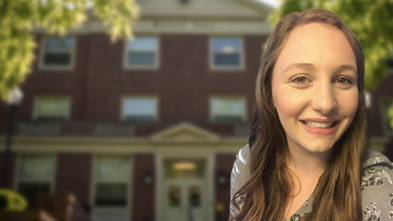 Student-faculty research opened doors for Reilly Groder ’17 and took her down a path she never expected. 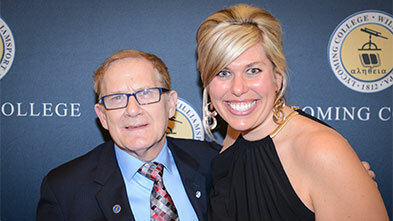 With a strong belief in the potential of the Lycoming College community, Frank Kindler ’77 encourages others to give back. 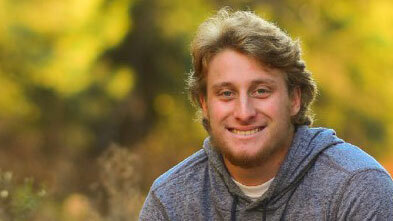 Endowed scholarships make an education more accessible to Trey Smith ’20 and his family. 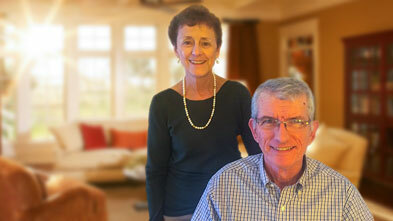 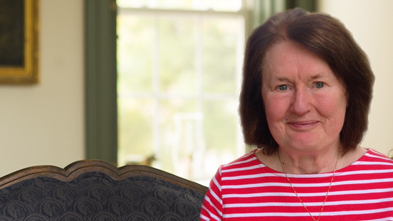 For Ruth (Rendle) ’67 and Bill Wood, establishing a Charitable Gift Annuity (CGA) is just their way of giving back to the College that has served them so well. 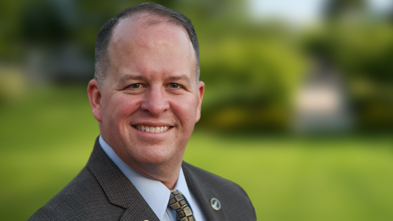 A dedicated alumnus, Brian Belz ’96 encourages alumni to visit campus to see all that’s new, and everything that remains the same. 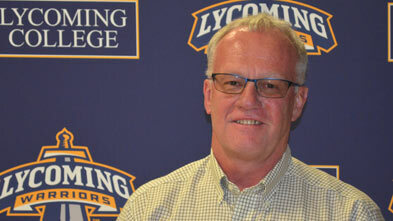 When Sandy Derr ’69 had all but given up on attaining a higher education degree, Lycoming came through. 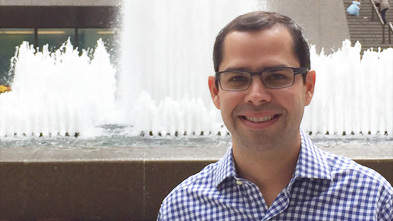 Inspired by philanthropists before him, Bernardo Urdaneta ’04, senior analyst with Exelon Corporation in Chicago, helps give others the same opportunity that was given to him.